I’m noticing more and more people taking up cycling as a way to get out and enjoy the scenery, but one of the most popular reasons is to get their “exercise on” and live a healthier lifestyle. Now there’s going to be a few more options to do that. 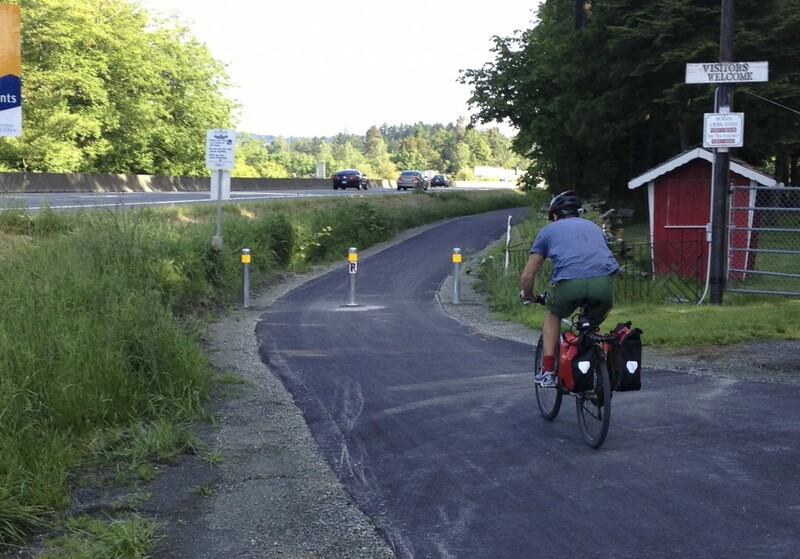 As part of our BikeBC program, we’re joining with 13 communities to expand and build cycling lanes, trails and paths. A little background: BikeBC is a cost-sharing program between the BC government and local governments to build and improve cycling infrastructure in communities across the province. Oil up that chain and get ready to pedal new ground. Cycling 10 kilometres to and from work every day would reduce your greenhouse gas emissions by 1500 kg a year. Cycling eight kilometres is equal to 30 minutes of moderate exercise.